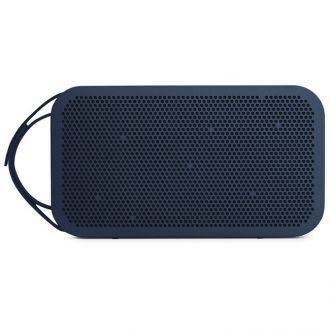 BeoPlay A2 is a premium Bluetooth speaker that doesn’t compromise on the traditional Bang & Olufsen virtues of high quality sound, beautiful design and exquisite build quality. Crafted with care from high-quality materials, the BeoPlay A2 most definitely looks and feels as good as it sounds. 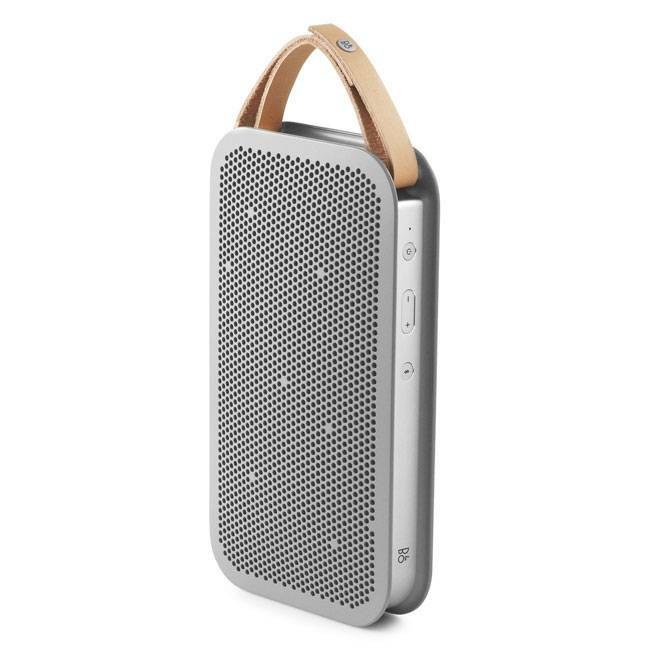 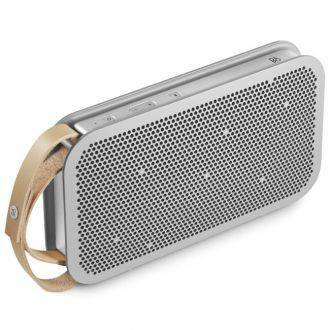 Featuring a unique flat design with a solid aluminium core for acoustic stability and durability – and a polymer shell designed to withstand the ruggedness of a life on the go. A short premium leather strap lets you carry BeoPlay A2 easily with you wherever you are going. If your phone runs low on battery, recharge it from the built-in USB charger. 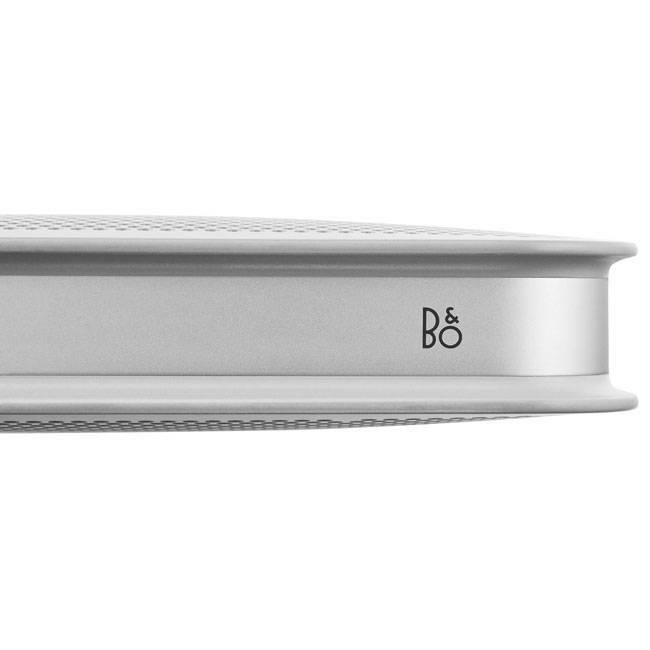 BeoPlay A2 is powered by a digital sound processor that ensures a well-balanced sound profile featuring a rich bass – perfectly aligned with the Bang & Olufsen Signature Sound that is designed to bring you music the way the artists intended it – authentic, clean and passionate. 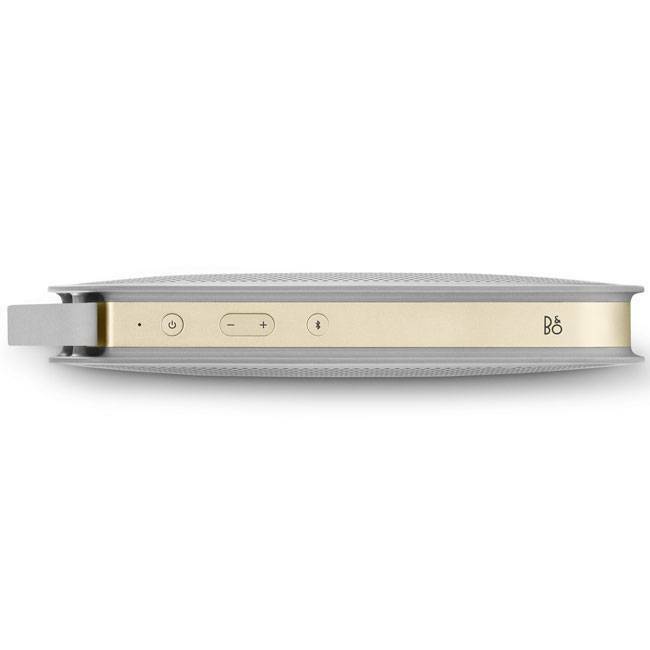 BeoPlay A2 features our True360 omni-directional sound technology that lets everyone enjoy equally good sound no matter where they are placed. The rechargeable Li-ion battery features our Adaptive Power Management technology that ensures you get up to 24 hours of battery life – enough to keep the party going all day and night. 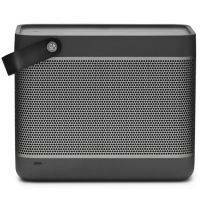 Easy setup using the latest Bluetooth 4.0 technology with aptX that boasts best-in-class streaming performance. BeoPlay A2 remembers up to 8 users, and can connect with 2 devices at a time – so you can team up with your friends and take turns being the DJ. 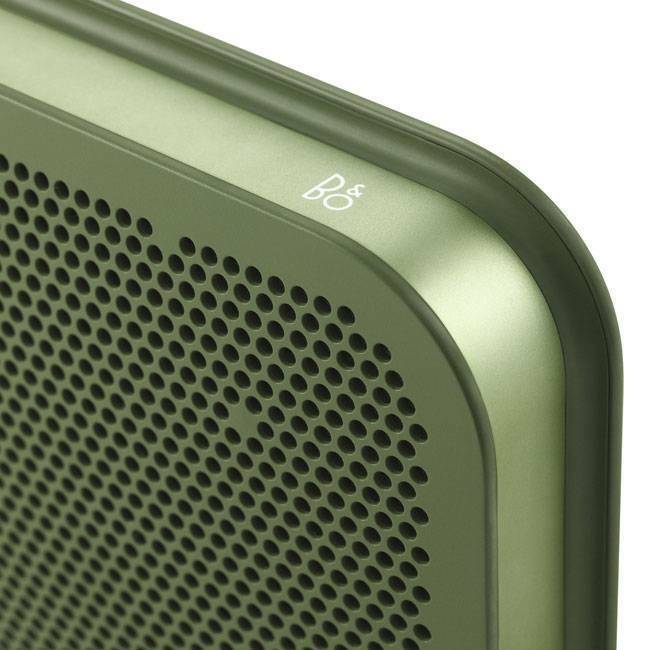 BeoPlay A2 is available in a choice of 3 stunning colours, black, grey or green. 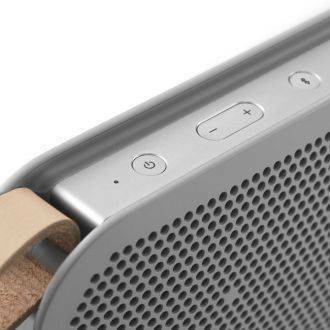 1 x DC power input.